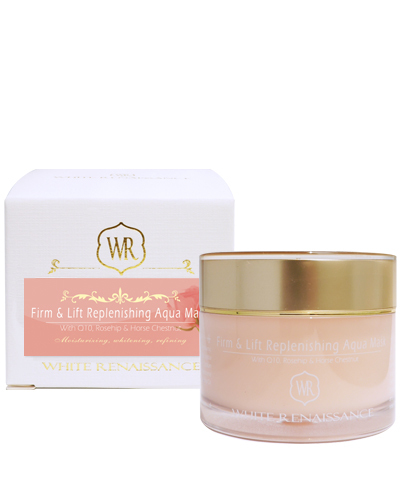 A concentrated jelly mask featuring the relaxing scent of rose/geranium that restores, hydrates, firms and tones the complexion and is ideal for wrinkle and mature skin types. Direction: Apply mask generously to face and neck area after cleanse. Leave mask for about 15-20mins, rinse off with water. 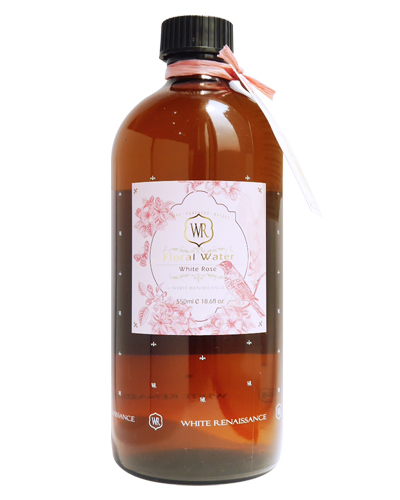 Ingredients: Rose Water, Coenzyme Q-10, Rosehip Extract, Aloe Extract, Tranexamic Acid, Horse Chestnut Extract, Vitamin E, Glycerin, Cetearyl ethylhexanoate, Jojoba Oil, Aloe Vera Juice, Caprylic/Capric Triglyceride, Biosaccharide Gum-1, Sodium Hyaluronate, Carbomer, Xantham Gum, Geranium Essential Oil, Frankincense Essential Oil, Ylang Ylang Essential Oil, Petigain Essential Oil, Rosemary Essential Oil, Lemon Essential Oil, Lactic Acid, Grape Seed Extract.